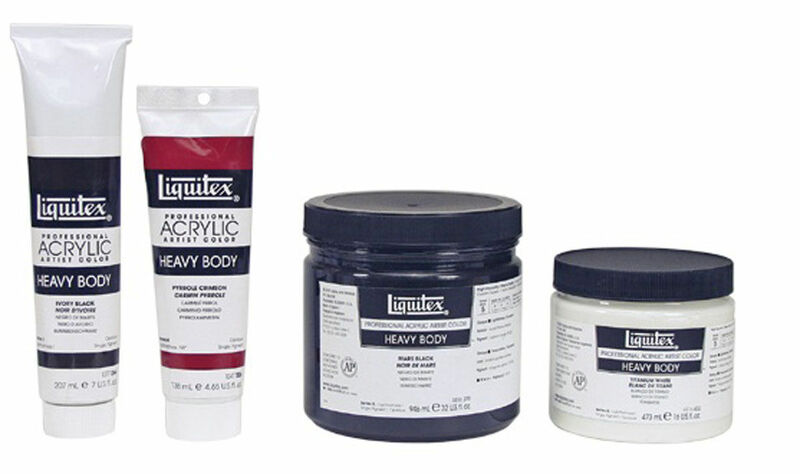 Liquitex Heavy Body Arcylic colours have a thick buttery consitency for traditional art tecniques. Palette knife and brush strokes are retained once dry. 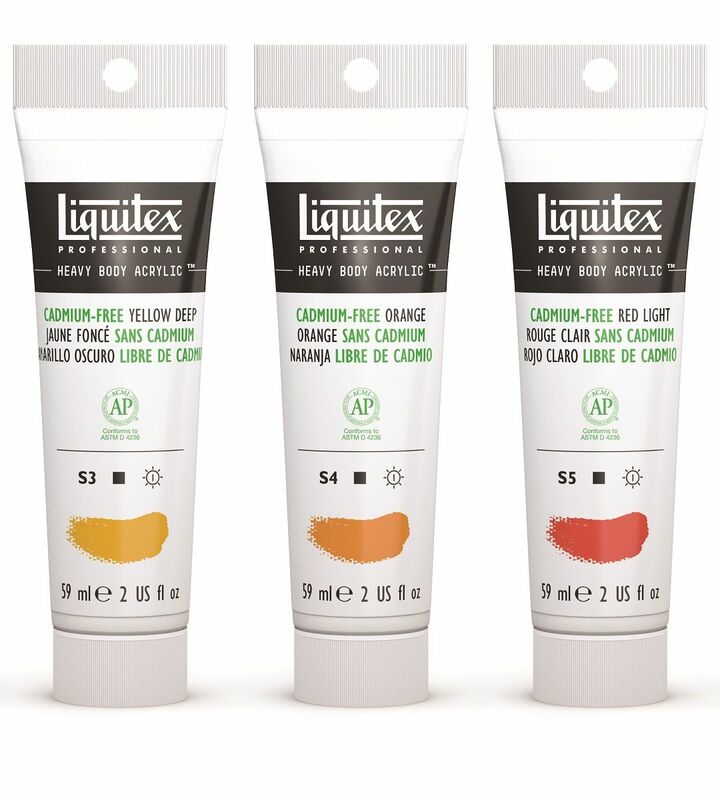 Bring your creativity to life with Liquitex Heavy Body Acrylic Paint. Experience the thick buttery consistency with a similar outcome to using oil paints. Palette knife and brush strokes are retained once dry, making it the perfect paint for traditional art techniques as well as experimental contemporary styles and mixed media.